It stinks to lose your job! Losing your job is one of those things that can completely upend your life, causing tremendous stress and a loss of confidence if you let it. Conversely, sudden unemployment can also be an opportunity for a new direction or a whole new career. Either way, you have to take control over your situation if you want to move forward successfully. 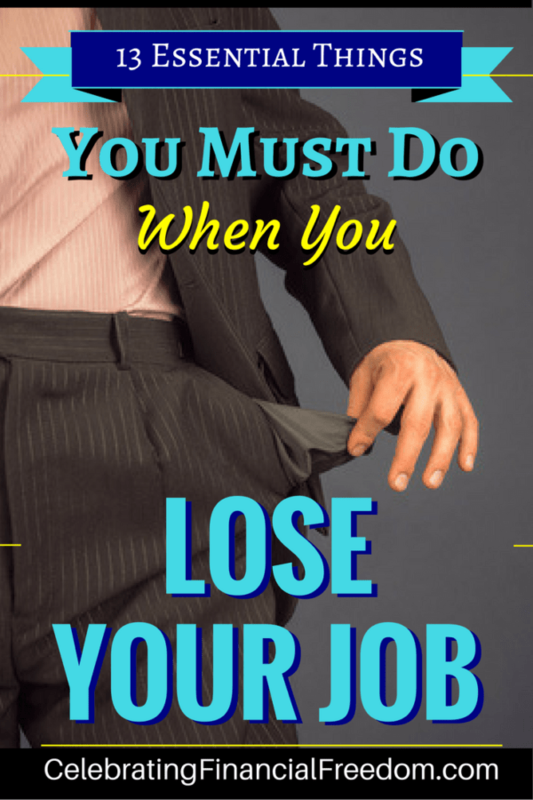 In this post I’ll show you 13 essential things you must do when you lose your job. You’ll also discover some awesome resources that’ll help you find your next job or transition into a new career entirely! I also have several great resources available below. They’ll help you find your next job or discover if a new career direction is in the cards for you. The first thing you should do when you first get laid off is to take a deep breath and realize it’s not the end of the world. Yeah, it may be stressful to lose your job in the short term, but you’ll recover. In fact, losing your job may be an opportunity in disguise! Could I have been a better team player? Could I have had a better attitude about work? Did I put in my best effort, or was I just showing up? Did I have the right qualifications for the job? Was I able to deal with the challenges of my job effectively? Being brutally honest with yourself can go a long way toward not making the same mistakes in your next job. If you’ve been thinking about a career change, losing your job may be just the trigger you need to make the jump! This might mean taking on a different position in the same industry, or transitioning to an entirely new industry requiring a different set of skills. Losing your job might just be what you needed to leave a job that wasn’t a good fit and find something you really love! Losing your job can put you into a financial tailspin if you’re not prepared. 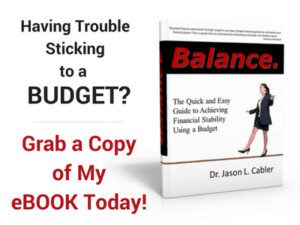 Do a review of your budget and cut out anything that is not 100% necessary. You don’t know how long you’ll be out of work, so until then, it’s wise to spend as little as possible. Did You Get a Severance Package? If you got a severance package that’s great! I still think it’s a good idea to cut your expenses down to the basics until you get a new job. That way, if it takes longer than expected to get a job, you will have that in reserve. But if you get another job in a short time, you can put your severance package into savings or investments and grow that money for the future! If you don’t have a severance package or an emergency fund, you may need to get a part time job. One of the worst things you can do is rely on credit cards and loans to get you through until you find a job (see below). Don’t end up with financial stress and a pile of debt because you weren’t prepared. When you lose your job, start making phone calls and sending emails to your network. It’s usually easier to find a job through word of mouth than by blindly submitting resume’s. Even if many of your contacts are not in your industry, they may know someone who is and can pass along your info. The more people you contact, the better luck you’ll have finding a new job. Also, reaching out on social media can be especially effective. Your job search will get more exposure because more than just your immediate network will see your posts. Here’s a great book that’ll help you find innovative ways to find your next job that actually work! If you’ve wanted to learn a new skill or get a new certification, this might be a good time to do it. Learning new skills might help you find your next job (and a better one at that!). Read a few books or take some online courses. Just make sure you don’t put yourself in a financial bind paying for expensive courses or delaying your job search. Don’t spend a bunch of money you don’t have learning new things! After you lose your job, it’s easy to feel lost and depressed. Getting some exercise is a great way to stay active and not sit on the couch feeling sorry for yourself. Daily exercise releases endorphins that naturally battle depression and help you stay positive. Heck, you might even lose a little weight! This goes along with exercising. The worst thing you can do is sit around the house eating chips and feeling sorry for yourself. That’s a quick road to depression. It kills your motivation to move forward after you lose your job, making it harder to find the next one. Get out and socialize. You don’t have to spend money to enjoy the company of others. Learn a new skill (see above). Do something nice for somebody else. Focus outwardly and don’t dwell on your own obstacles. You’ll be amazed the effect this has on your outlook and attitude. If you don’t have a severance package or emergency fund to fall back on, you might be tempted to use debt to get you through when you lose your job. Try to avoid debt at all costs, especially when you’re unemployed! Credit cards are so easy to use you can run up a huge pile of debt in a short time. Be very careful about relying on them to get by during a job loss. 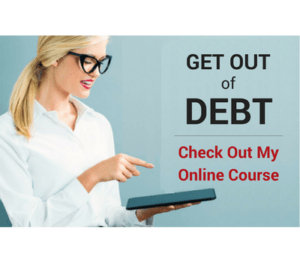 You don’t want to start your next job trying to dig yourself out of a deep hole of credit card debt. Taking money out of retirement accounts to get by during unemployment is even worse than relying on credit cards! You’re sacrificing your future to fund a present need. When you take money from your retirement accounts, you have to pay taxes on that money. You will also have to pay a 10% penalty on top of that. Even worse, you miss out on the exponential growth that money would have achieved over many years. A $5,000-$10,000 withdrawal just to get by eliminates tens or even hundreds of thousands of dollars of future growth for when you’ll need it at retirement! Of course, health insurance is very important. In most cases you can keep your health insurance through a COBRA plan after you lose your job. If not, you can buy a cheap individual plan to get by until you get a new job. Or you could try these health insurance alternatives. You have no control over what may happen while you’re unemployed. Therefore health insurance is a must to help keep a financial disaster at bay. Now would be a good time to make sure your social media profiles are up to date. LinkedIn- Make sure your employment history is correct and all your skills and certifications are up to date. You may also need to update your profile picture to a more recent/more professional picture. Facebook and Twitter- Check for anything controversial in your feed that a prospective employer may not like. Make sure none of your crazy friends have left any bad comments on your wall or tagged you in any pictures you don’t want an employer to see. Be careful about delaying your job search. It’s easy to lack motivation and direction about searching for a job and suddenly months have gone by without any real progress. Just posting your resume on Monster.com and waiting for a reply won’t get you anywhere fast. Make finding your next job a full time job until you get what you’re looking for. Anyone you owe money to should be contacted. Creditors are usually willing to work with you if they know you’ve had a job loss. They will want to help you work out a temporary solution to keep you from falling far behind. The worst thing you can do is call them once you get so far behind that you can’t pay. At that point they are much less likely to try to help you with a workable solution. No matter how devastating losing your job may be, realize there is always something to be thankful for. A job loss is only temporary. In fact, you’ll find many people that will tell you losing their job (in hindsight) was the best thing that could have happened to them! Sometimes losing your job forces you to change some things you’ve been meaning to work on. 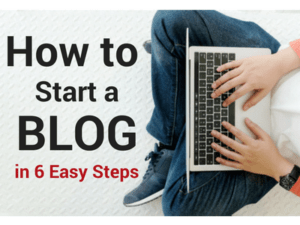 Sometimes it causes you to pivot into a new career or even a business of your own. Either way, this too shall pass. Eventually the experience will teach you some things about yourself that will make your future that much brighter! Question: Do you have any suggestions to add to the list? Leave a comment on our Facebook Page or below and tell us your best ones!